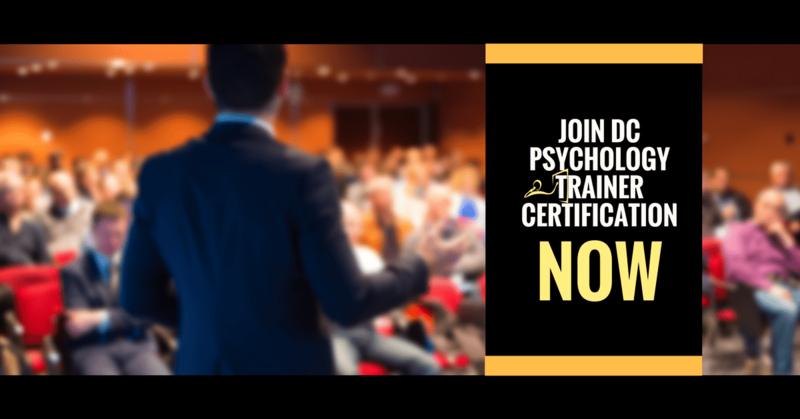 Are you a Trainer looking for something to PUSH your business forward? Are YOU DIFFERENT or Tangibly Better than other Trainers… Or do you compete on Price? Can you show Fast, Tangible Results and International Reputation? Stand Out and Be Recognized! 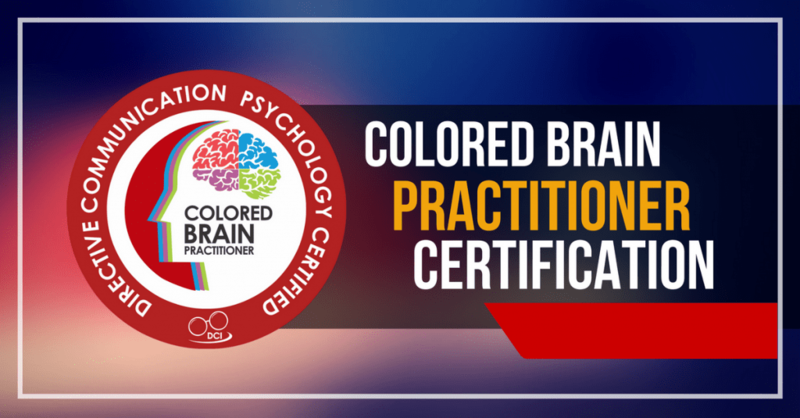 As a successful certified Colored Brain Facilitator/Practitioner, you be among the Elite of International Certified Trainers and will have the credentials to and content to prove it. You will be qualified to train others to identify people with different colored brains and how they can APPLY that for GREATER PRODUCTIVITY at work and home. You will be able to properly administer and interpret the Directive Communication Colored Brain Communication Inventory (CBCI). You will have the mechanism to transform people to bring out the best in each other and create a working environment of better cooperation and personal/organizational success. You will be certified in Colored Brain applications and able to deliver a variety of ½ day, full day, or 2 day courses on Colored Brain and its organizational and career enhancement applications. Apply the DC Colored Brain model to improve the effectiveness of your teams, leadership, and personal productivity . Administer the Colored Brain Communication Inventory, understand and interpret the scoring, genetic processing, and mental flexibility and miscommunication insights. Use the Colored Brain Communication Cards, apply usage in training, and interpret what is said at the subconscious level of the mind. Develop ability to identify people with different colored brains and how they can apply that for greater productivity at work and home. Develop mechanism to transform people to bring out the best in each other and create a working environment of better cooperation and personal/organizational success. Learn a variety of other tools for specific use in training. By identifying the fundamental patterns in the way our brain genetically processes the world around us, we overcome misunderstanding, conflict, and wastage of individual and group potential. Awareness of these “Brain Communication” processes gives us the means to maximize our capacity to act intelligently, to Turbo Charge our natural gifts and use them to maximize our ability to develop “software” for our brain to achieve greater competence across many disciplines. 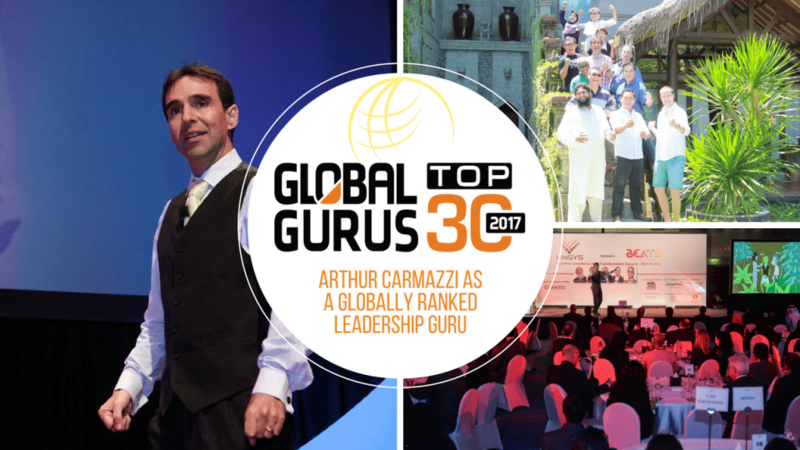 We are able to understand others at a deeper level and unleash greater potential for relationships at work and at home, for easier learning and teaching, and for greater harmony and cooperation with our environment and our teams. 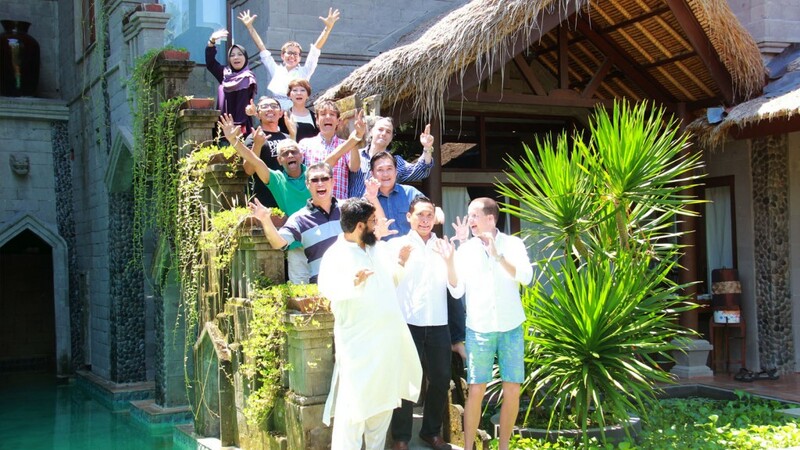 Accelerate the results and objectives of your corporate training. Comprehensive facilitators guide that provides detailed actions in a training environment. Comprehensive audio and video guides to lead you to successful implementation. Proprietary games insure fun and have proven exceptional learning results. Marketing materials and pre-designed ads, letters and advertorials. Soft copies of our marketing materials for easy modifications and electronic distribution. Marketing and PR check lists that allow easy adaptation to any business environment. Printed postcards for easy follow-up. A systematic journal with step-by-step workbook . Marketing, Instructional Video & Audio CDs.